My passion, my devotion in life, is teaching the technology of Kundalini Yoga and Meditation and the yogic principles of healthy, happy living for all people to be healthy, happy, and whole! 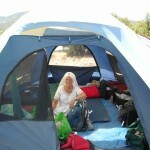 I have been enjoying teaching and practicing Kundalini Yoga and Meditation, as taught by Yoga Bhajan, since 1977. I started practicing Hatha Yoga when I was 10 and Kundalini Yoga when I was 17. I was born in Newport News, VA and raised with my three sisters in an incredibly warm, creative family. My parents were so dear and open hearted and open-minded. My dad had been a Marine and then had a long career as an Aeronautical Engineer at NASA, though he loved to tinker on the family cars and repair absolutely anything in our home. I highly recommend the book and the movie “Hidden Figures” by Margot Lee Shetterly about those years at NASA and the peninsula area! My mom had been in the NAVY (a WAVE), she was an extraordinarily talented artist, draftsman, and compassionate teacher. It was my mom who brought me my first yoga book when I was a kid and took me to my first Kundalini Yoga class at the Newport News YMCA when I was a teenager. 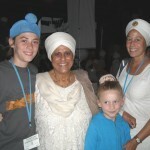 My teacher there was an incredible woman, Gururam Kaur Marini, a gifted teacher, artist, and parent. She passed away in 1985 from malignant melanoma but in the 10 years from when she was diagnosed to her final breath she shared such a compassion and caring to everyone she met. 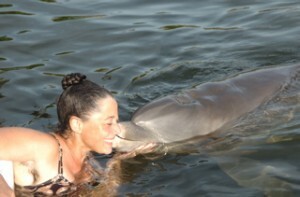 I’m so grateful for her healing touch and introducing me to Kundaini Yoga and Yogi Bhajan. 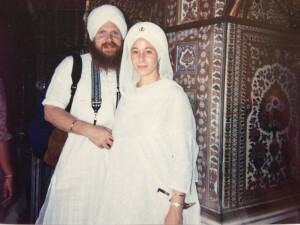 I fell in love with Kundalini Yoga and, along with my parents, came to deeply respect the wealth of knowledge for health and healing in the yogic technology. In college, I earned my Biology, B.S. degree (Christopher Newport College ~ now CNU) as I worked part-time in various local businesses: the college library, The Health Trail ~ a wonderful local health food store that is still serving the community all these years, volunteering at the Virginia Living Museum, a children’s yoga teacher with Newport News Parks and Recreation in their before school and after school programs, and always teaching Kundalini Yoga classes/workshops to children and adults in the Hampton Roads area. In that time, I became a KRI certified teacher with the 3HO International Kundalini Yoga Teacher’s Association (http://www.3ho.org). From 1977 and till his passing in 2004, gratefully studied personally with Yogi Bhajan, the master of Kundalini Yoga and Meditation. Such an experience of compassion, kindness, strength and wisdom. 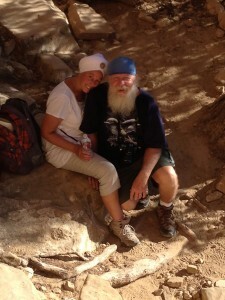 Early on, he recommended me to teach Kundalini Yoga professionally and to heal with my “magic touch”. My husband and I feel so very fortunate for the years with him and his wife, Bibiji . My husband, Atma Singh/Todd Ellis, quite the passionate and talented photographer, donated many photos to them. 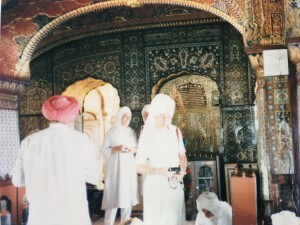 Some of my husbands’ photos of Yogi Bhajan are published in the exceptional book: “Kundalini Yoga as taught by Yogi Bhajan” by Shakta Kaur Khalsa. 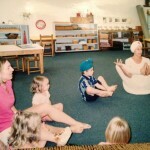 I am also a graduate of the Radiant Child Yoga Program Level 1 – 3 (http://www.childrensyoga.com) having studied and worked with the brilliant founder, Shakta Kaur Khalsa. 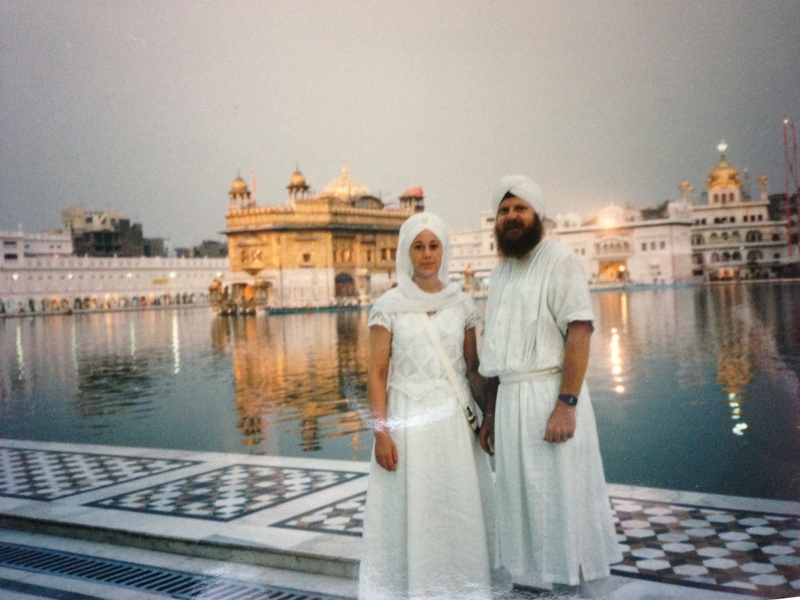 In addition, I am a minister of Sikh Dharma (http://www.sikhdharma.org) and codirector of Guru Ram Das Ashram in Newport News. I started with Hatha yoga when I was 10 (1970) for maintaining a healthy back after having back surgery for a herniated disk (my father had the same surgery when he was in his 30’s). 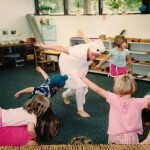 My experience and love of the great technology of yoga in all it’s forms, led to my Biology, B. S. degree and certification as an International Kundalini Yoga Teachers Association (IKYTA) teacher (http://www.kundaliniyoga.com) as well as the certification for teaching Children’s Yoga. I am so excited to see all the scientific literature and books readily available now on the technology of yoga and it’s effectiveness! In my years of teaching Kundalini Yoga, I have enjoyed offering weekly group classes, private instruction and workshops both locally and nationally. Some of the topics covered in classes include: stress-relief, healthy backs, radiant glandular system, prenatal/postnatal yoga, and yoga for children. Some of my Kundalini Yoga teaching experience for adults and children includes: numerous experiential yoga lectures for various groups such as drug and alcohol rehabilitation, senior citizens, school presentations from preschool through college. 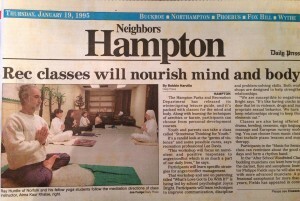 I throughly enjoyed teaching Children’s Yoga Classes at Hampton Roads International Montessori School from 2003-2015, what an incredible school! I taught for five years with the City of Newport News, VA Department of Parks and Recreation as a Kundalini Yoga teacher for adults, and for children ages 6-12 in the before-school and after-school programs. 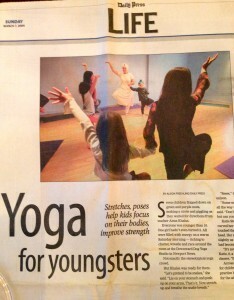 For four years I was an IKYTA Yoga Camp counselor for five weeks in the summer for children ages 5-12. 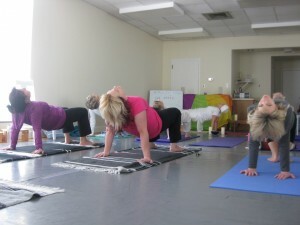 I also taught for two years in Newport News public pre-school specialeducation incorporating yoga in the curriculum. I was inspired by a gifted woman and mother, who was assisting me in teaching children’s yoga classes, to create several wonderfully successful Girl Scout Yoga Workshops for Mothers and Daughters. 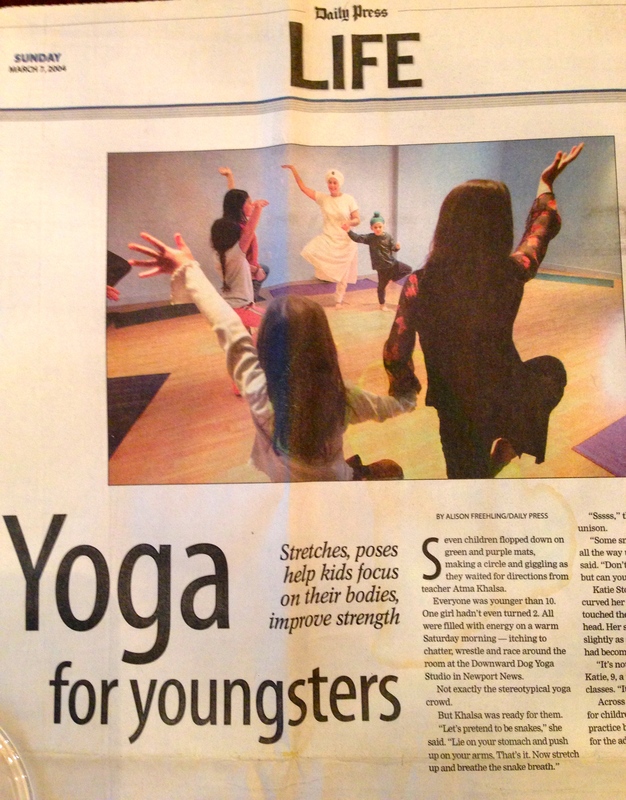 In addition, we were invited by her son’s physical education teacher at Riverside Elementary School, Newport News, to teach yoga to each of the P.E. classes of the school. It was such a fantastic experience I will always cherish! 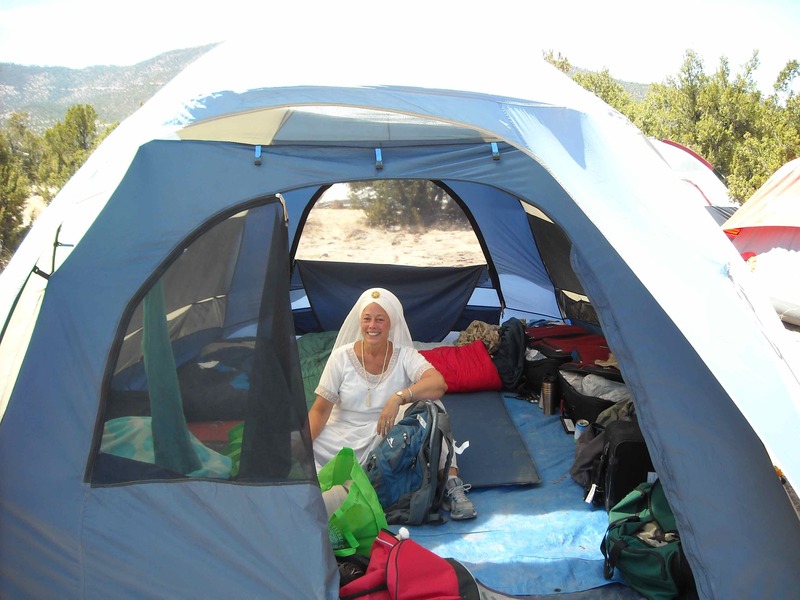 I continue to teach at the international Kundalini Yoga camps (https://www.3ho.org) , my weekly adult classes, occasional workshops, private sessions, children’s yoga series, and demonstration classes. 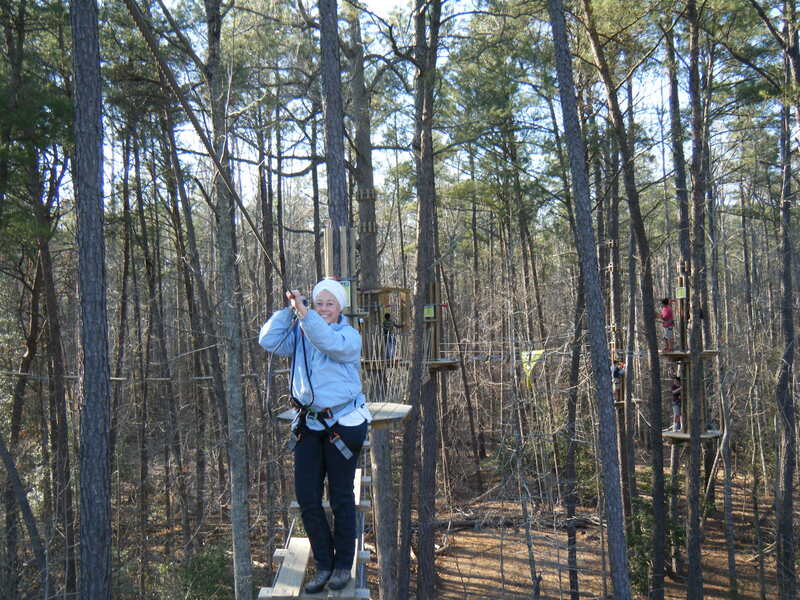 I enjoy living in Newport News, VA with my husband and two children where often we are found engaged in some outdoors activity – kayaking, hiking, and swimming. 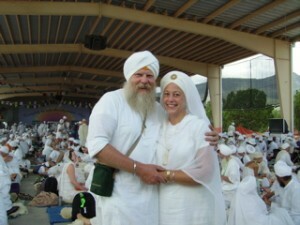 The practice of Kundalini Yoga and our spiritual practice, Sikh Dharma (http://www.sikhdharma.org), is woven through our life, whether it’s early morning yoga and meditation or singing Kirtan while we’re working in our yard! I also love music and art, so we try to get to many of the various concerts offered on the Penninsula and visit the local art museums. Another great love in my family’s life, is animals, so we support our local Humane Society/SPCA and regularly visit the Virginia Living Museum. I am also passionate about RECYCLING everything I possibly can! A GREAT WEBSITE for info and locations to RECYCLE just about everything is (http://www.earth911.com). Once I really absorbed how our landfills are overflowing with things that will essentially never degrade AND the things that do degrade can’t for lack of enough soil and air – I started learning how to shop more consciously. I’ve observed that it’s hard for many of us to think of recycling/shopping differently when we are working so hard and feel stressed, with little time for themselves. My experience is that my yoga practice and my spiritual practice gives my mind a restfulness. I feel like I have time to pay attention to how, whatever I buy, effects the Earth and our children’s future. I’m also grateful to yoga students who bring me fresh vegies from their garden, so, as a family, we’re learning how to garden organically and produce compost! 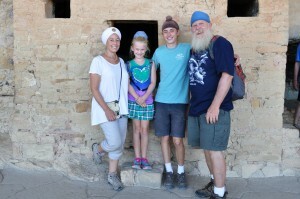 In addition, I’ve been very fortunate to have studied with many incredible healers of the Kundalini Yoga tradition like the amazing healer and teacher, Siri-Gian Khalsa of Soul Answer Healing. I invite you to experience some of the wealth of knowledge (www.3HO.org) that yogic technology embodies whether it is the physical exercises, the meditations, or the rich science of Ayurveda with easily applicable tools for living a healthy, happy, kind, and generous life. 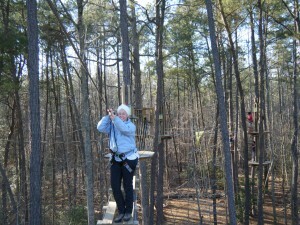 Call Atma at 757-595-3746 or email: atma2@verizon.net .